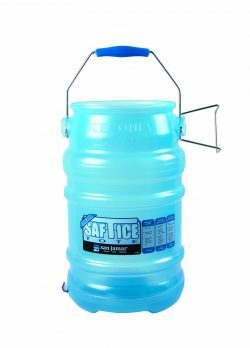 Protect ice from dangerous contamination during transport with the BPA Free Saf-T-Ice® Tote from San Jamar. 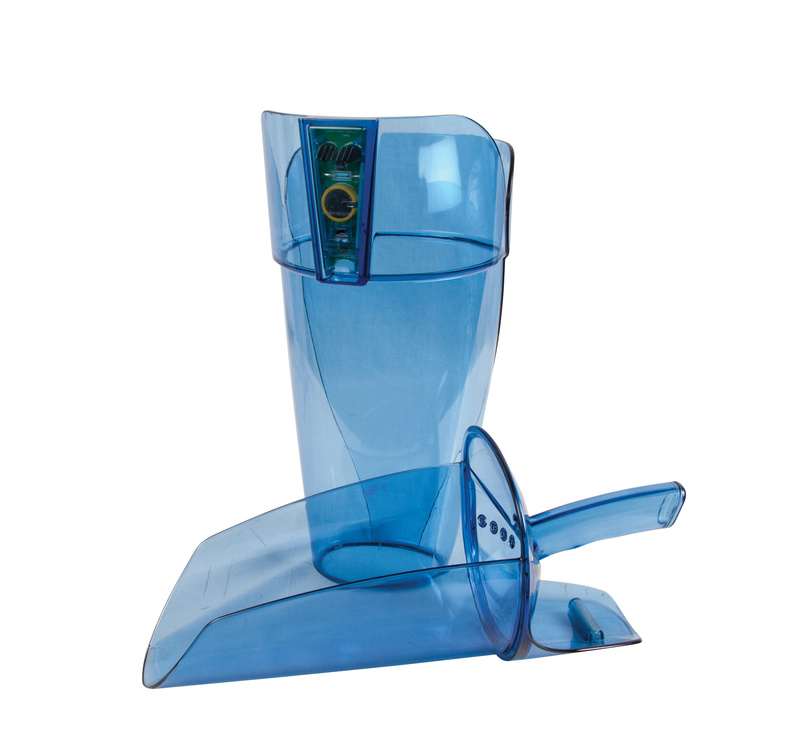 This dedicated ice tote features an integrated comfort handle with raised Tri-grips™ to prevent hand contamination and for easy and safe pouring at any level. 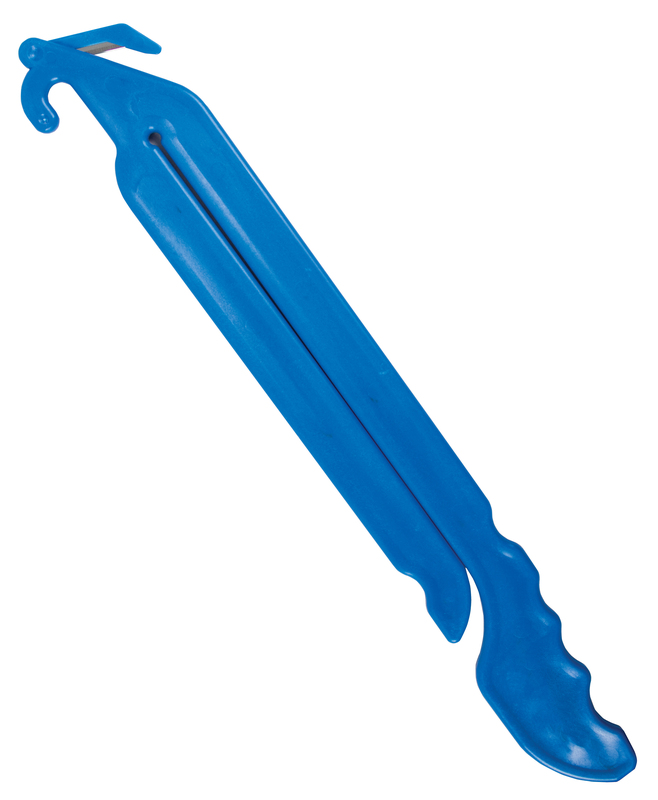 Patented HACCP Hanger™ attaches to ice machines for faster and more efficient filling of ice totes. 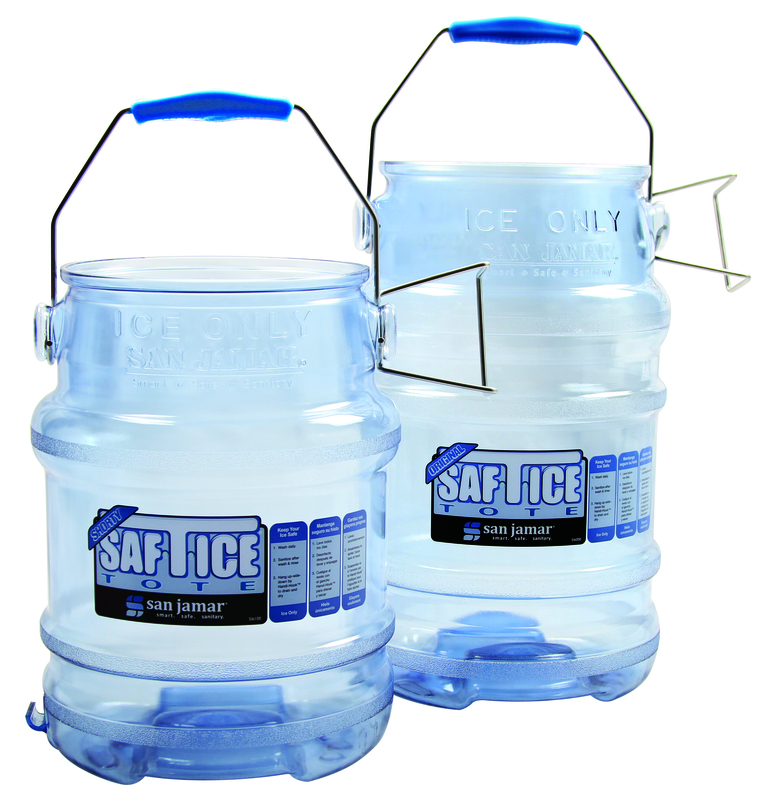 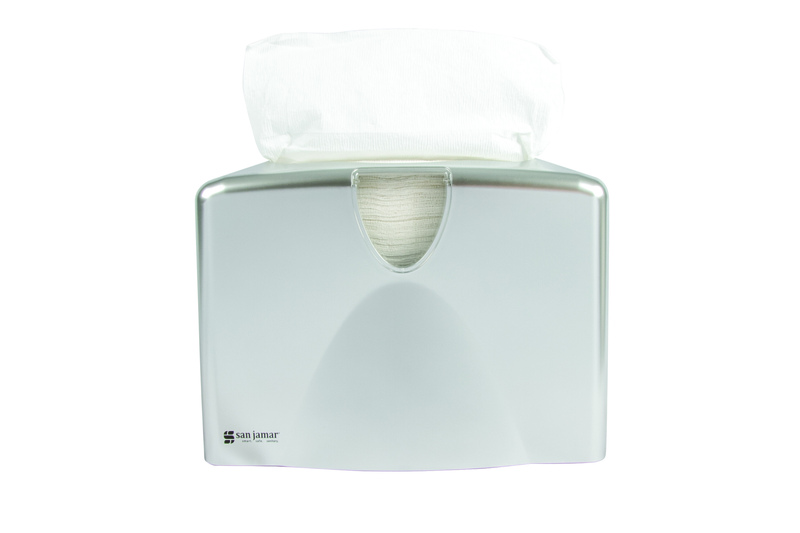 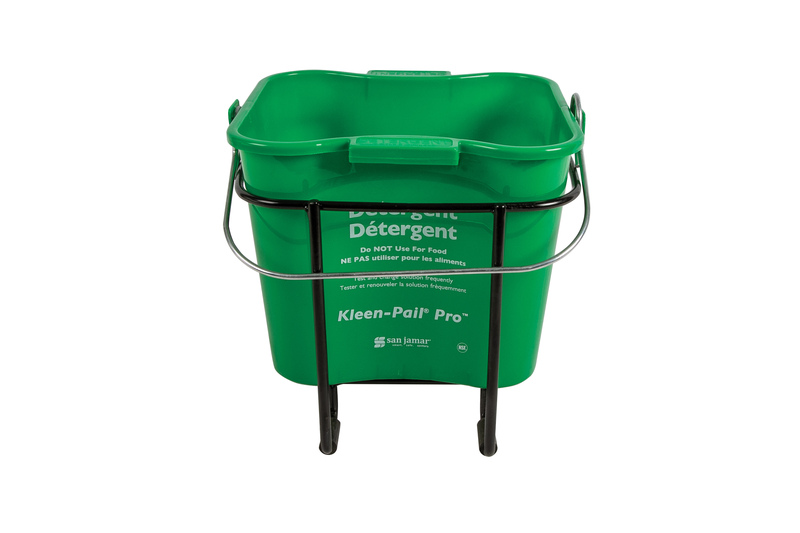 The optional Saf-T-Ice® Tote Snap-Tight Lid offers additional ice security and protection.